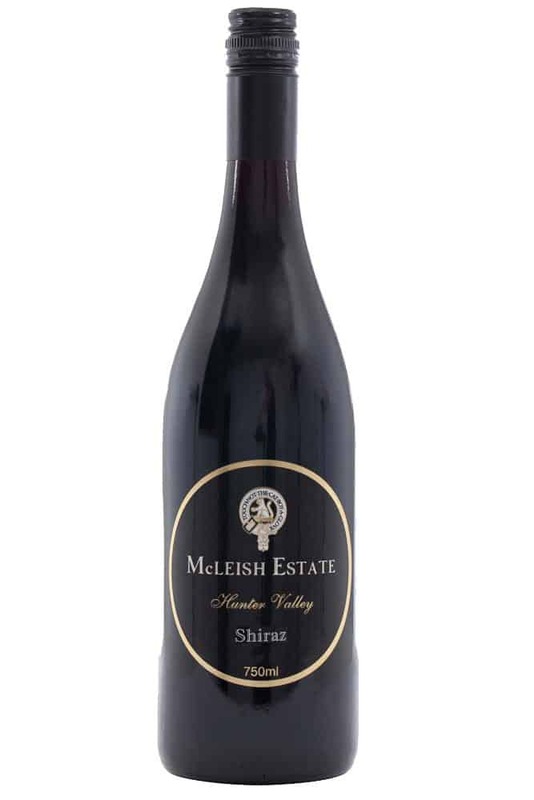 The McLeish Estate 2014 Shiraz displays a superb dense purple red hue. 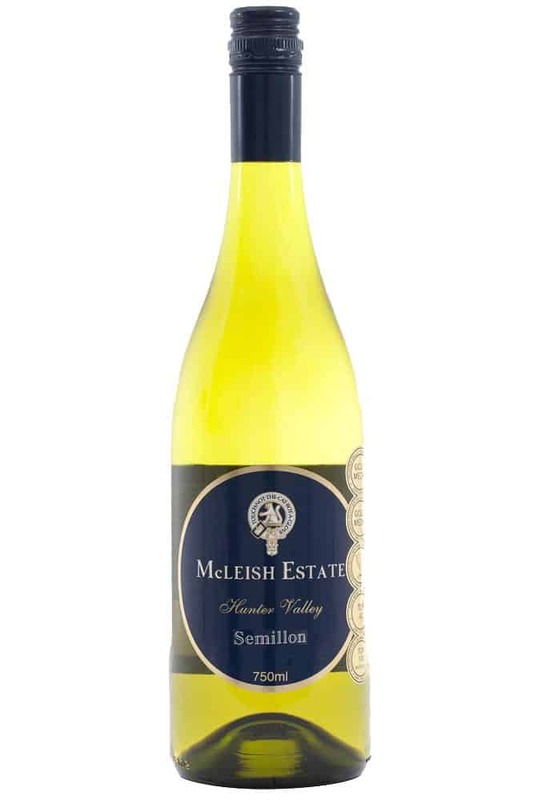 With a fragrant bouquet, red berries/cherries and spice to the fore. Further cellaring will display the complex earthy and sweet leather bottle aged characters that are so unique to the Hunter Valley. 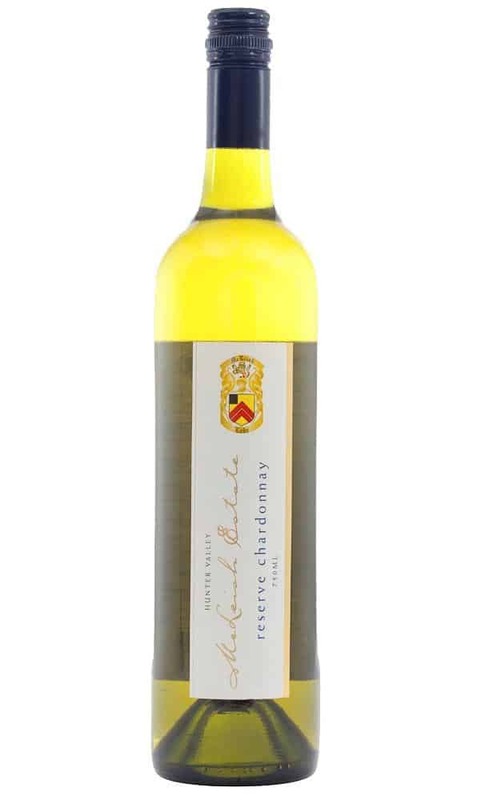 The palate is fresh with medium bodied weight and structure with excellent fruit purity and length. 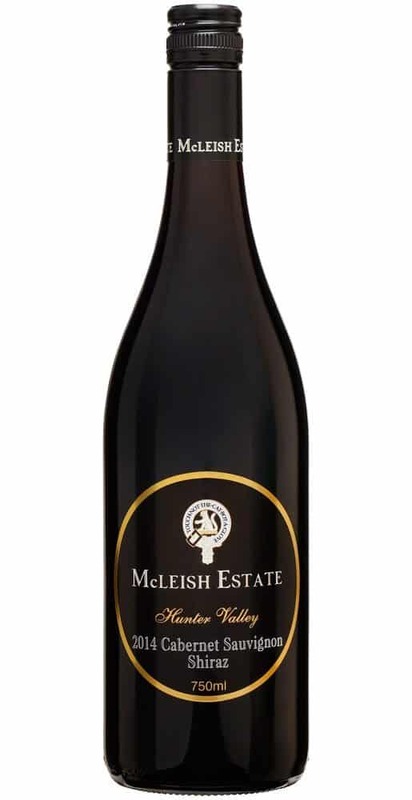 Ripe red currant, succulent chocolate/cherry flavours, lifted sweet spice and pepper flavours throughout. With further ageing a balance of firm rounded tannins will revel in its moderate alcohol.